Click the button below to jump to all our information for sellers. You can click on the relevant boxes below to find out all the information you need. Based on the most ‘Frequently Asked Questions’ and to make life easy for you, we have collated all the information you might need as a Seller in one place below. Just click on the relevant box. Alternatively use the menu in the header. If you are an independent Seller with one or a few lots or a firm representing more substantial estates, we would love to hear from you equally. Our Valuations page should answer most of the questions you might have including our Conditions of Sale and our appraisal sevices. If you are interested in learning more about JS Fine Art, please visit our About Us page. Please Contact Us or send a Valuation Request if you want us to value your items. Our Valuation service draws on decades of experience across a wide range of departments. Please visit our Valuations Page for more detailed information and if you are a Solicitor, Asset Manager or similar representing large and/ or valuable estates, please visit our Professional Services page. Please Contact Us or send a Valuation Request if you are a general seller and want us to value your items via email. Our experts regularly provide ‘roadshow style’ valuations around the UK. Please visit our Valuation Days page for more detailed information. Please Contact Us or send a Valuation Request if you are a general seller and want us to value your items. Please see our Conditions of Sale for Sellers for more information. 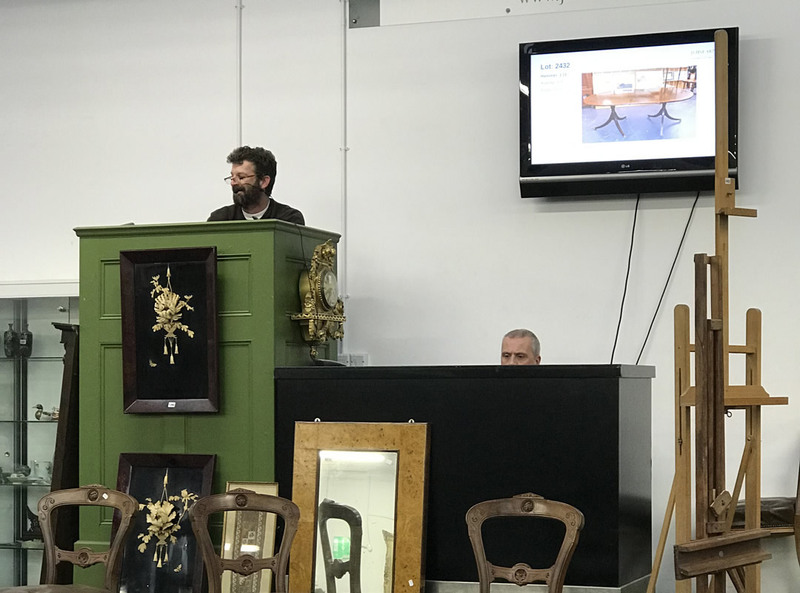 Our Sellers now benefit from the fact that the majority of our auctions are now broadcasted live on The Saleroom to a whole new world of online bidders. If they click on the Live Auctions tab in the menu, buyers are taken to our area on their platform and can bid live online. If you would like to find out more about how we can help you command the best prices for your lots, please Contact Us or Request a Valuation.